I really like the concept of Iraq + 100. Stories from a Century After the Invasion. 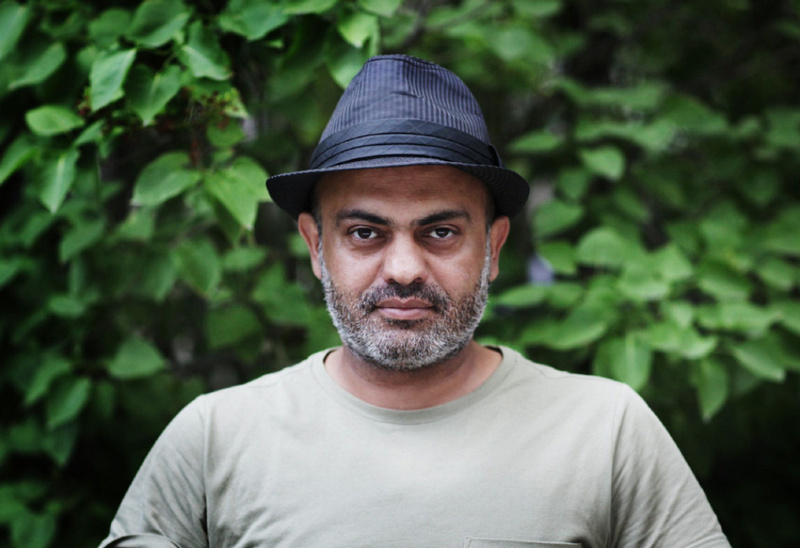 In 2013 Hassan Blasim and his collaborator Ra Page, the founder of Comma Press, asked well-known Iraqi writers to write speculative short stories envisioning Iraq in 2113 or thereabouts. The Introduction and Afterword are persuasive about the artistic ambitions of this project, and give a proper sense of political and humanitarian rage at the destruction of Iraq by the British and US-led coalition, in 2003. As time has moved on, new predators have emerged in Iraq, so several of the stories feature deeply-felt responses to the atrocities of ISIS/ISIL/Daesh. This is an anthology about what it’s like to write fiction about the future in a present that no-one wants. There is nothing hopeful about these visions of a future Iraq. It’s impossible to quantify how science-fictiony these stories are, but their defining characteristic is anger at the present, and a recurring sense that little is going to change in 100 years except the need to look back at this time. In that context, these are not particularly good science fiction stories, but I don’t think that’s important. In how they tackle problems of an unknown future that will somehow relieve the discomfort, injustice or the tyranny of the present, they are very like early Anglophone science fiction of the late Victorian and Edwardian period, especially that written by women. 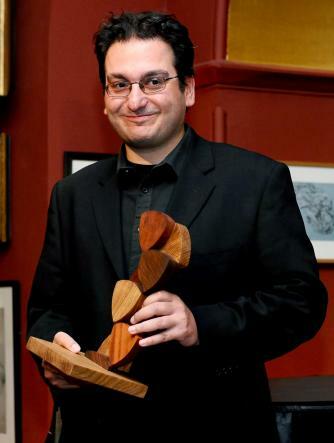 They show strong signs of an emerging artistic tradition. Early western male sf writers focused on technological advances and ignored everything else about society, or they railed against feminists and the horrors of sexual equality. Early female sf writers from the west also focused on technology, and how it would alter their lives for the better (rather than for war, which was often the male response), but they also wrote about changing society for the better, creating social equality, and doing away with injustice. That is the common factor with these Iraqi stories, by men and women both. Hassan Blasim remarks in the Introduction that ‘Iraqi literature suffers from a dire shortage of science fiction writing’. 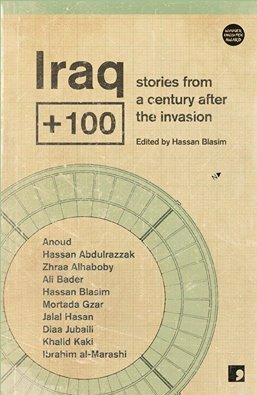 In both content and impetus, Iraqi writers have used sf in this collection to express their fears and anxieties about the present, by changing them for the better through speculative fiction, or by digging into their nature to find out what needs to be fixed. The stories most aligned to modern sf are ‘Kuszib’ by playwright Hassan Abdulrazzak, with its really remarkable combination of alien eroticism and humans treated as meat; and ‘Najufa’ by Ibrahim al-Marashi, which envisions a modern and roboticised Islamic society, in and out of the mosque, in a totally climate-altered world. 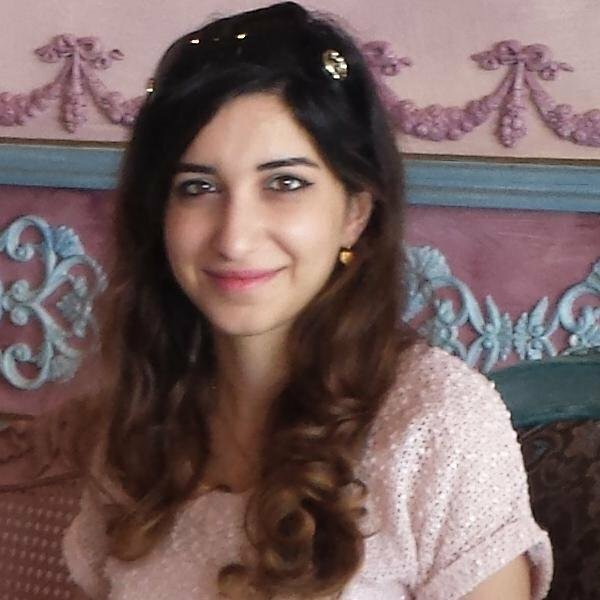 Other stories use a futurised society to retell the story of Scheherazade (‘Baghdad Syndrome’ by Zhraa Alhaboby), and the story of the 2013 invasion through time travel (‘The Corporal’ by Ali Bader’). There is an unsettling recurrent image of eating human bodies, in ‘Kuszib’, in ‘The Worker’ by Diaa Jubaili, also a story of a giant automaton, and in ‘Kahmarama’ by Anoud, which rages against the commodification of women by charlatan imams. For the strongest story of speculative invention glazed with horror I’d give the prize to ‘Operation Daniel’ by Khalid Kaki, in which transgressors are incinerated and archived into a glittering chip, to be attached to the robes of the Venerable Benefactor and tyrant, Gao Dong. This is the only story that reaches beyond the familiar Iraqi-US binary, and envisions a different cultural player in the future. All these stories are about punishment and transgression. This is not a collection for comfort reading, and the stories are certainly not contemplative visions of a calm and perfect future as seen from a suburban armchair. But they’re vigorous, and exploratory, and represent a new way of writing about present-day problems by authors who really know what suffering and destruction mean. For that reason alone, this impetus should be nurtured. There ain't no pay in blogging, and when there ain't no regular income either, every little helps, and is gratefully received. Thank you!